Police arrested two teenage brothers who they say played a role in the fatal gang-related stabbing of a 19-year-old in Silver Spring, Maryland, last month. 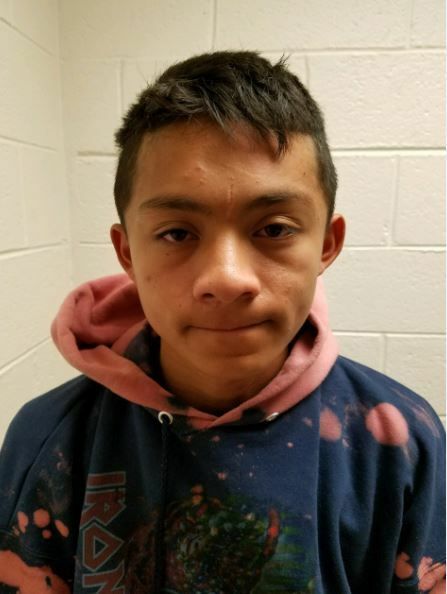 WASHINGTON — Police arrested two teenage brothers who they say played a role in the fatal gang-related stabbing of a 19-year-old in Silver Spring, Maryland, whose body was found last month. Police arrested brothers Lenin Mancias-Callejas and Bryan Mancias-Callejas, both 16, for their role in the stabbing death of Herson Mejia-Alvarez, 19. An arrest warrant has been issued for a third suspect, 18-year-old Francisco Sosa. The three teens are members of a gang, police said. 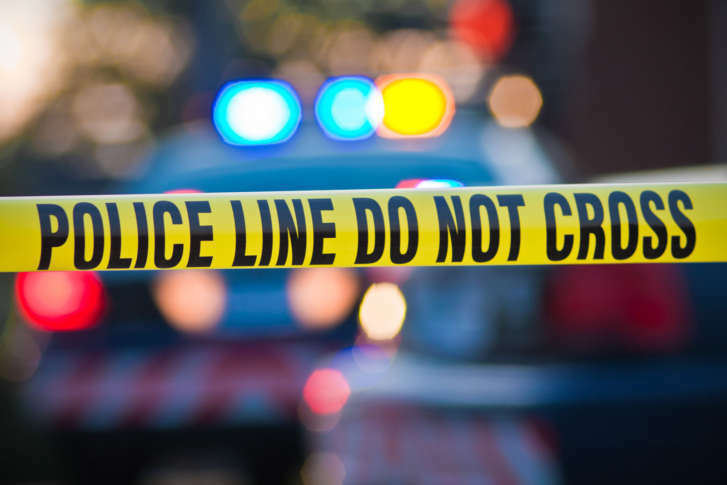 On May 23, police were conducting a separate investigation in the 8900 block of New Hampshire Avenue when they found Mejia-Alvarez’s body in a wooded area. The medical examiner found the Riverdale man died from blunt force trauma in a homicide. Mejia-Alvarez’s death was a “gang-motivated murder,” police said in a release Wednesday. All three suspects are charged with first- and second-degree murder, and other related charges. Lenin and Bryan Mancias-Callejas are being held on a no-bond status at the Department of Corrections. Police are searching for Sosa. Anyone with information on his whereabouts or about the homicide can call police at 301-772-4925.